View cart “Sit-Stand SmartMat” has been added to your cart. 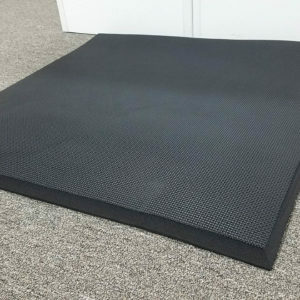 This extremely heavy duty chair mat will prevent carpet wear and tear caused by office chair casters. 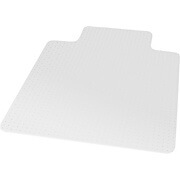 Studded underside holds the mat firmly in place on carpet floors – Suitable for use on low and medium pile carpets. 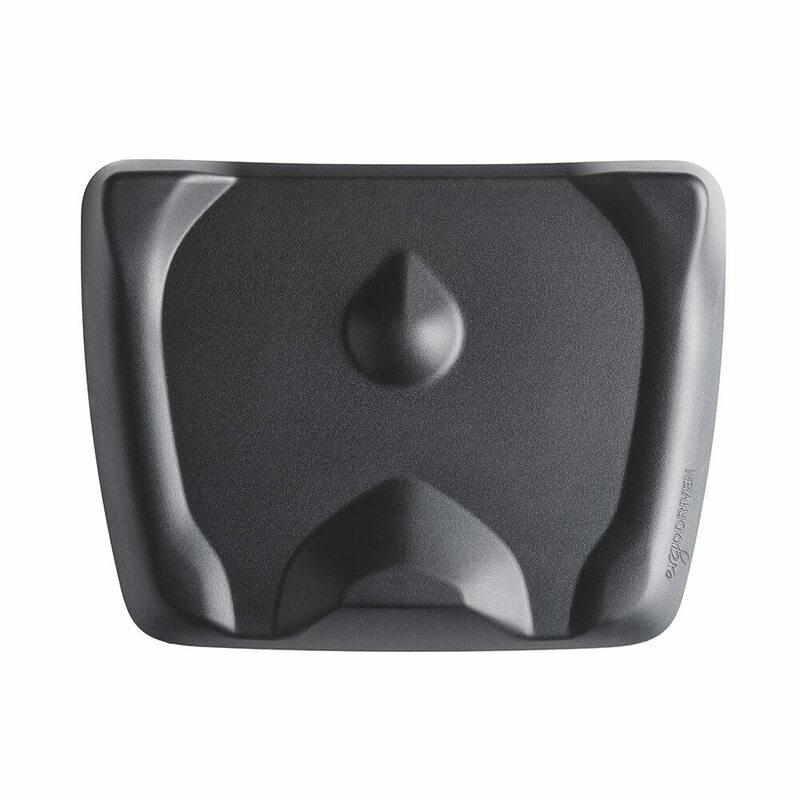 Allows your office chair to move easily while carrying out daily tasks, but has enough grip to maintain controlled rolling so the chair doesn’t skid around. Ease of rolling between tasks promotes ergonomic posture and helps to considerably reduce the risk of leg fatigue. Replacing or repairing carpeted floors can be expensive! 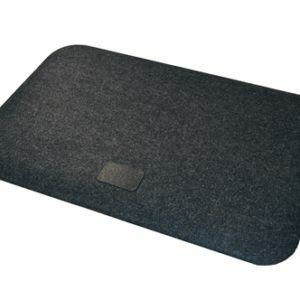 Protect your investment with a durable carpet chair mat that is engineered to protect your low pile carpet from wear due to the wheels of your office chair rolling back and forth over time. 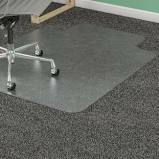 Perfect for low pile carpet thicknesses of 1/4” or less.. TIP: To determine the thickness of your carpet pile, place a penny on it’s edge down in the carpet pile (like measuring a tire tread). If Lincoln’s chin is above the carpet pile, your carpet is 1/4” or less.